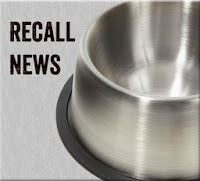 Proctor and Gamble, makers of Eukanuba and Iams dog and cat foods, just announced a voluntary recall. 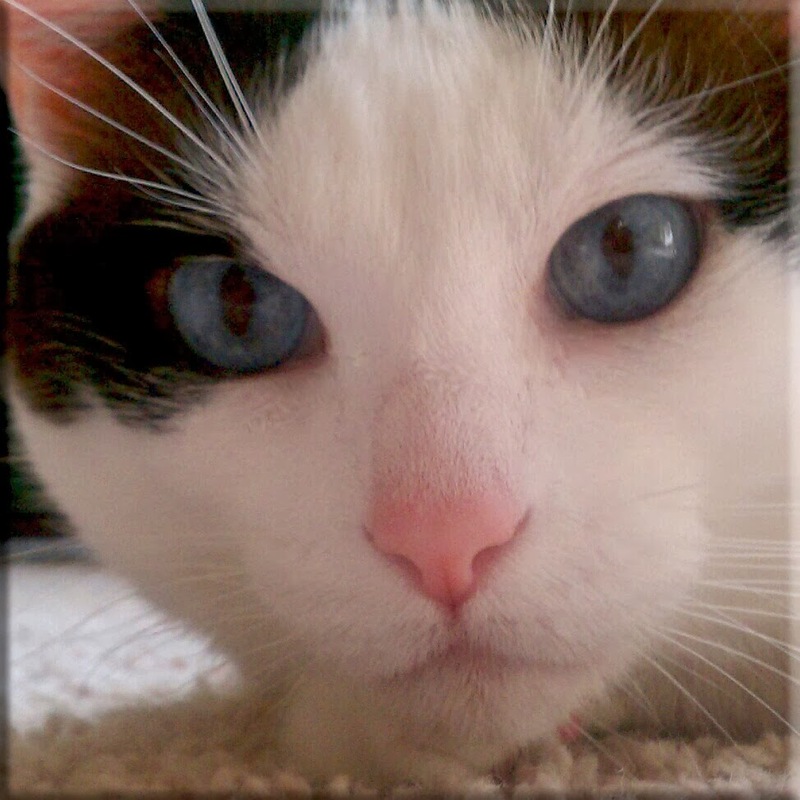 There is a possibility of Salmonella contamination that can affect the health of your pet and you (if you handle the food). 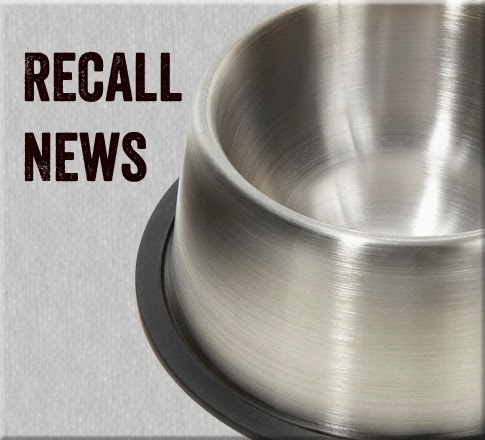 Dayton Daily News article with details on the recall. Click here for a PDF file from Proctor and Gamble with info on lot numbers that may be affected and how to find those lot numbers on the Eukanuba and Iams packaging. Dog Food Advisor on Facebook (As of this writing, Dog Food Advisor's website is not currently accessible). Update 8.16: Dog Food Advisor's website is back up (so much traffic knocked the site out of commission for a bit).